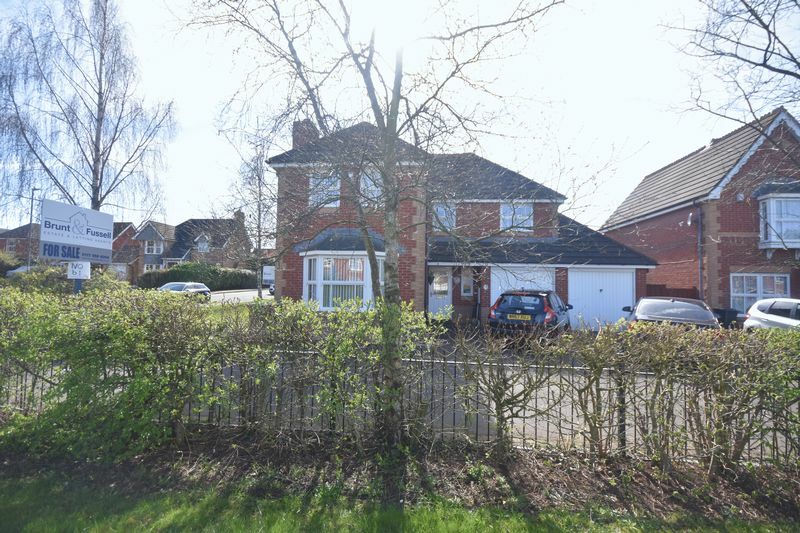 Built by Messrs Bryant Homes is this splendid "Arran" executive style detached family home with south facing enclosed garden, ample off street parking and double garage. 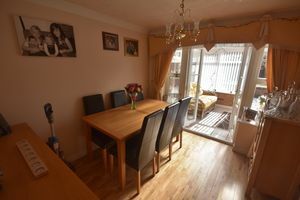 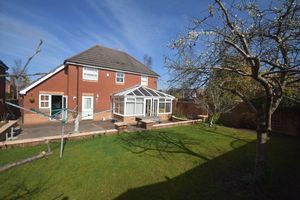 This extremely versatile family home is well presented and is in very good decorative order throughout. 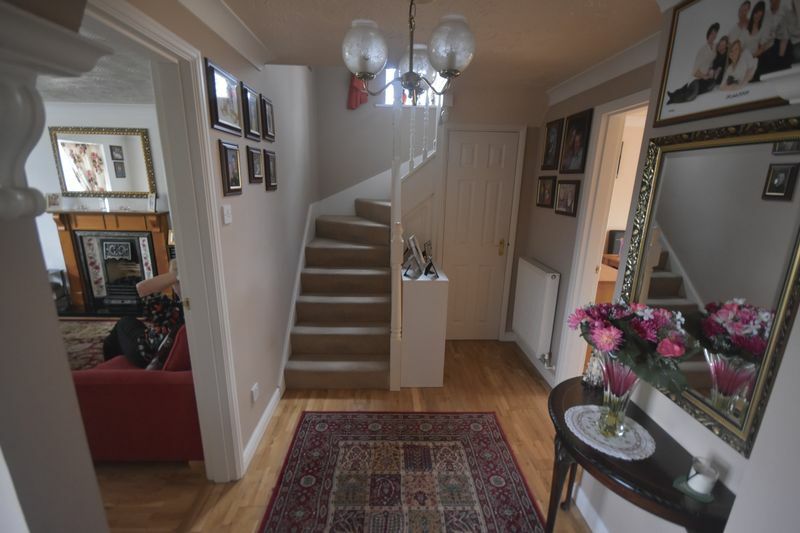 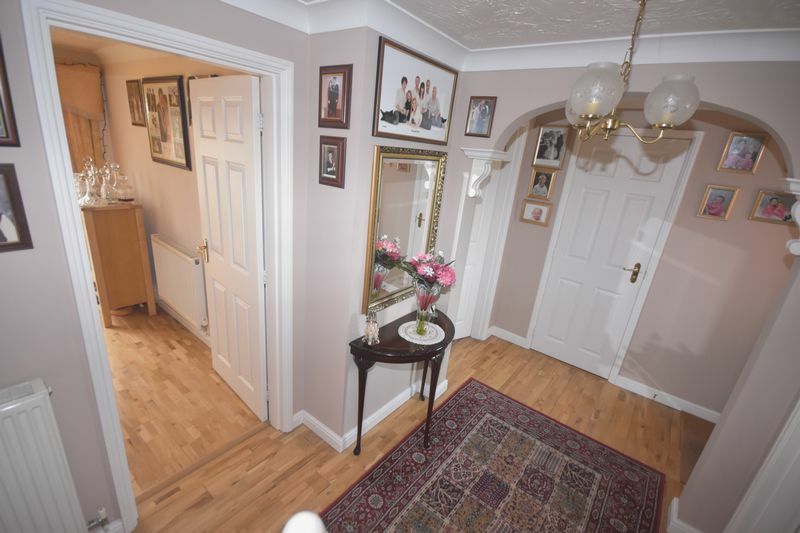 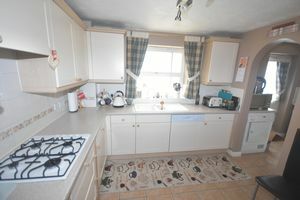 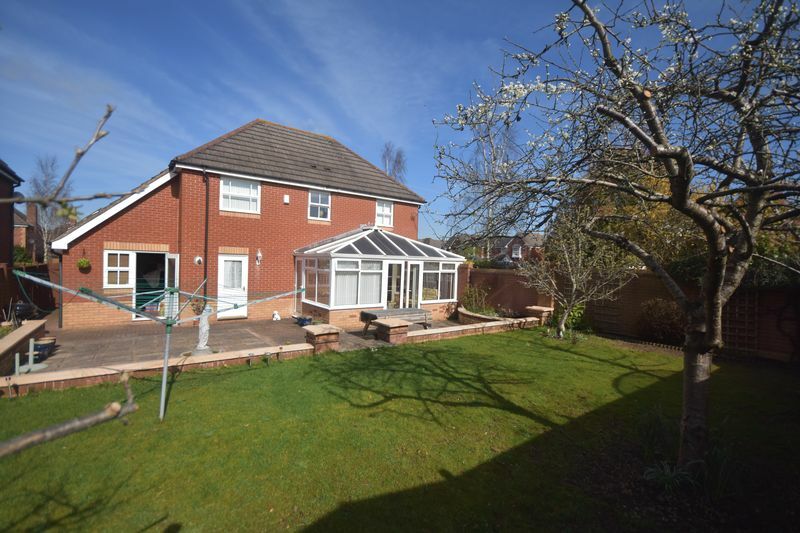 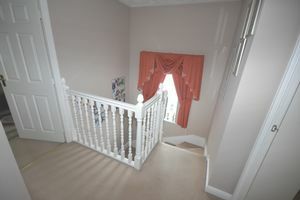 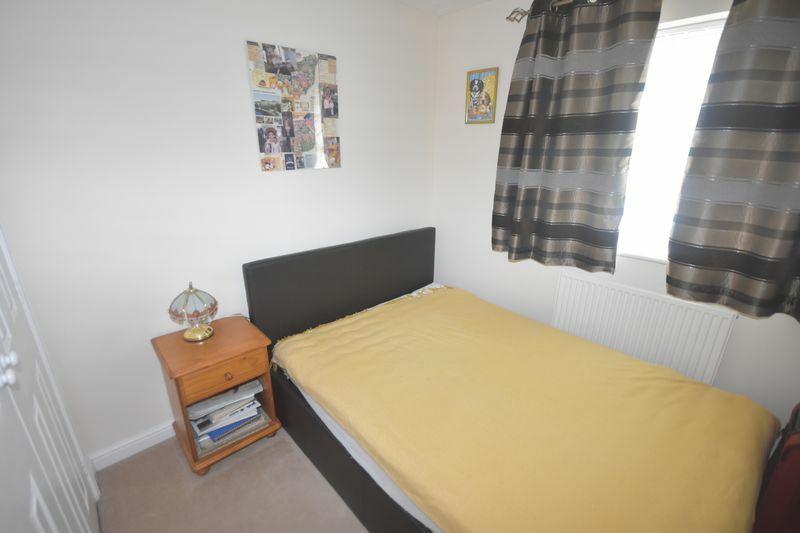 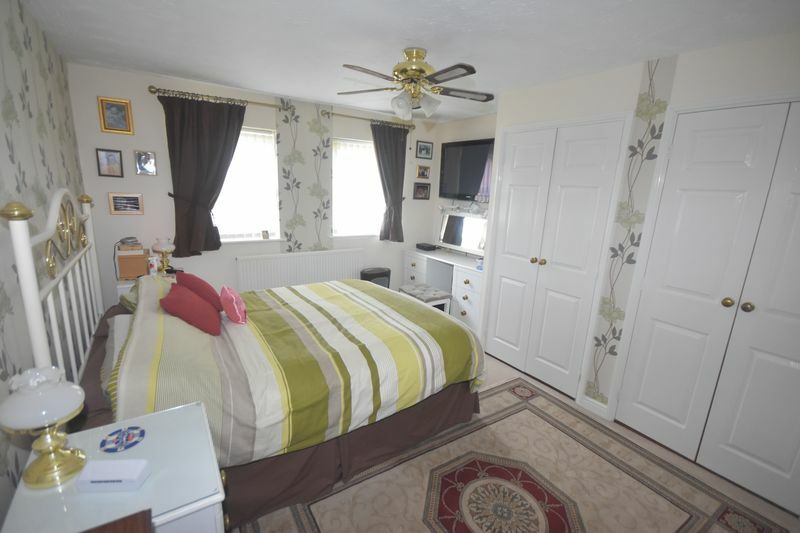 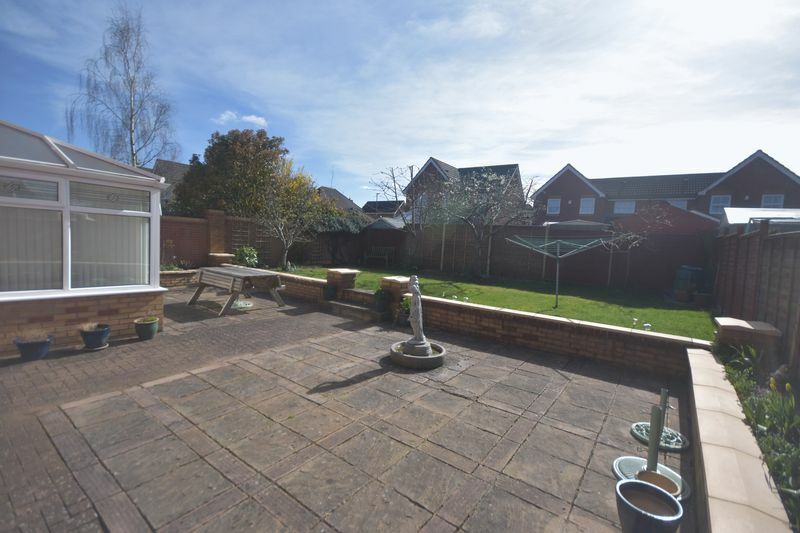 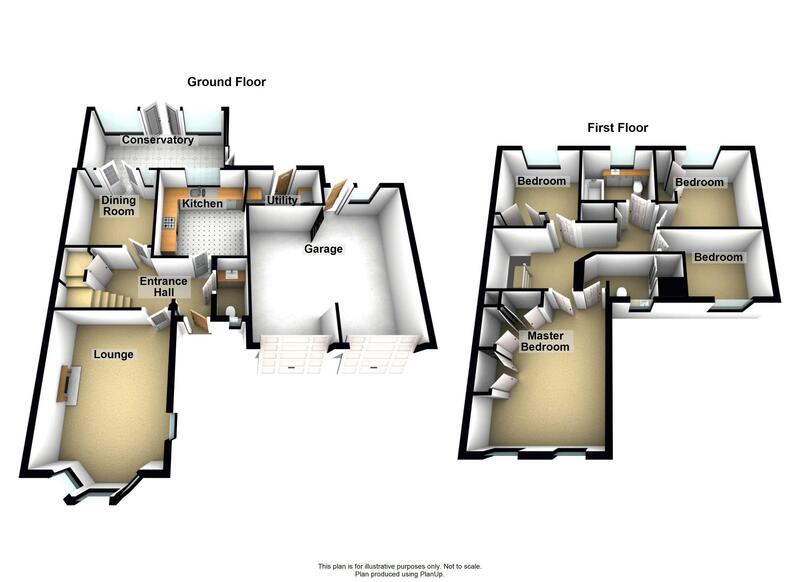 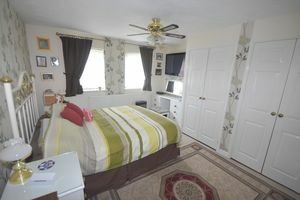 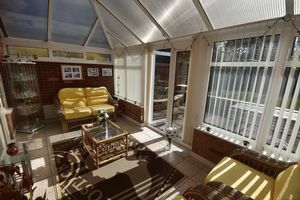 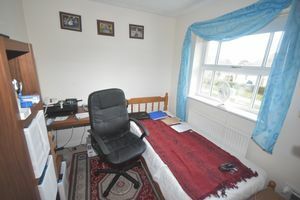 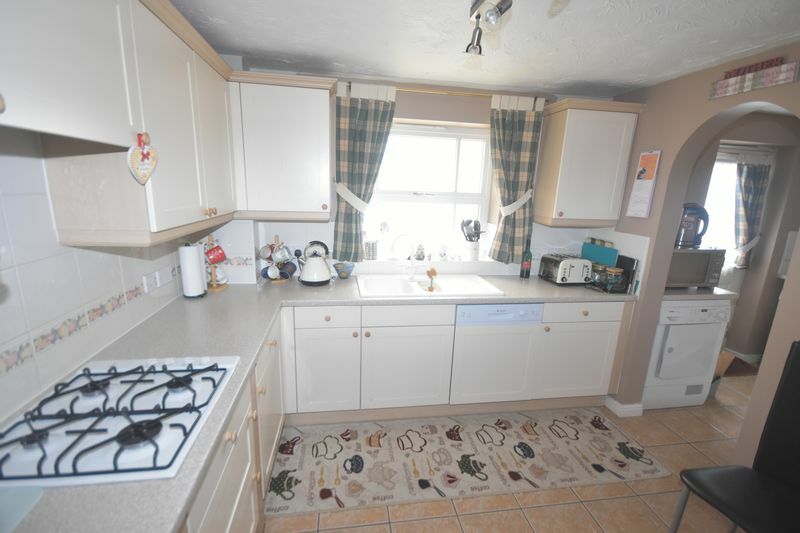 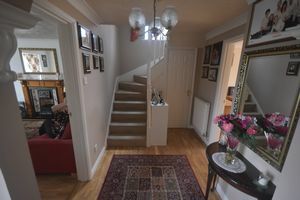 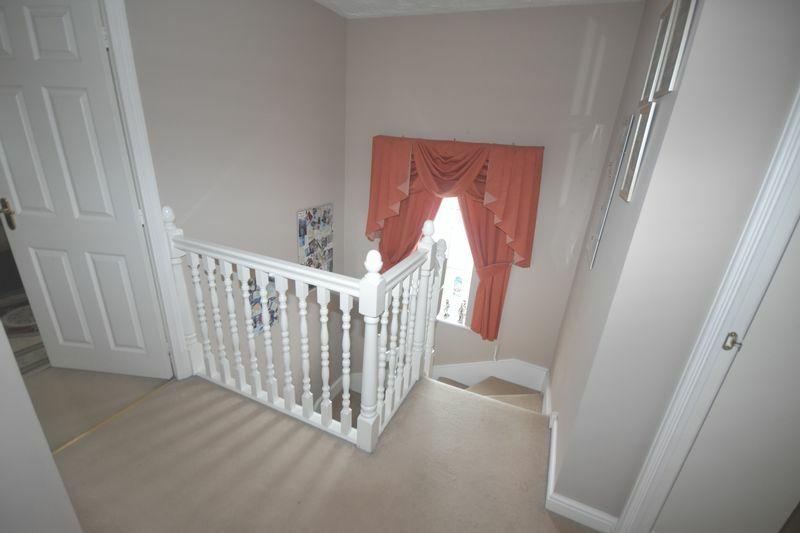 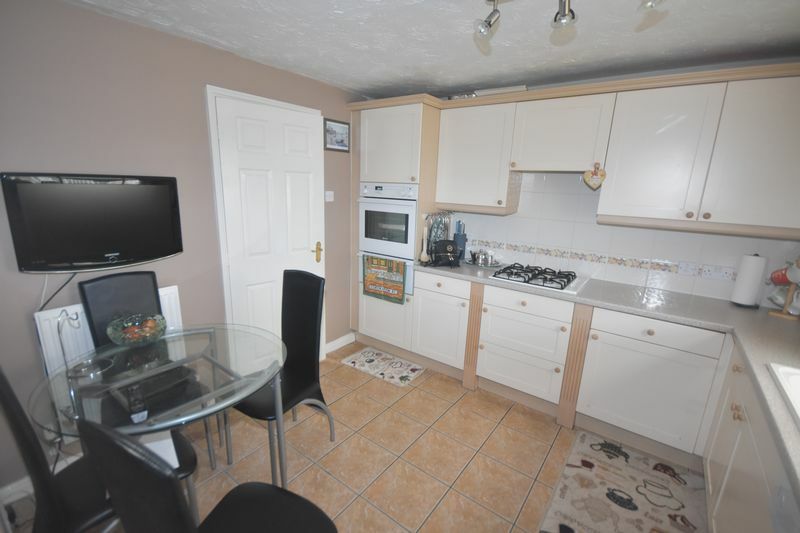 The property briefly comprises; hallway, cloakroom, lounge, dining room, conservatory, fitted kitchen/breakfast room, utility room, four generous bedrooms (master with en-suite) and family bathroom. 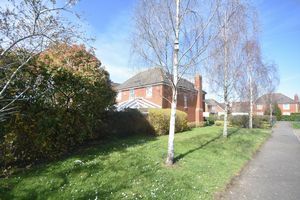 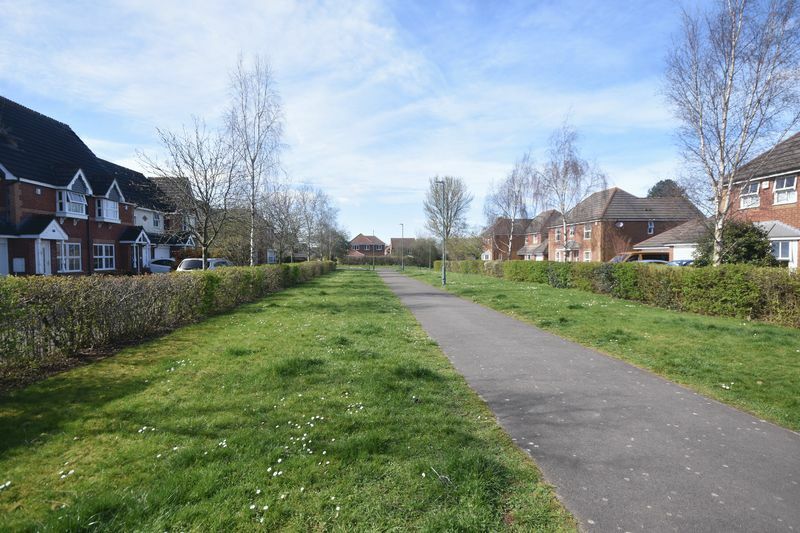 The property is situated on this sought after road in this backwater location, close to the amenities of Emersons Green and Mangotsfield Village. 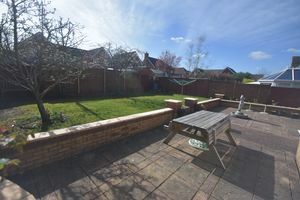 The property is in walking distance to local schools, bus routes, with good access to Bristol to Bath cycle path and the ring road. 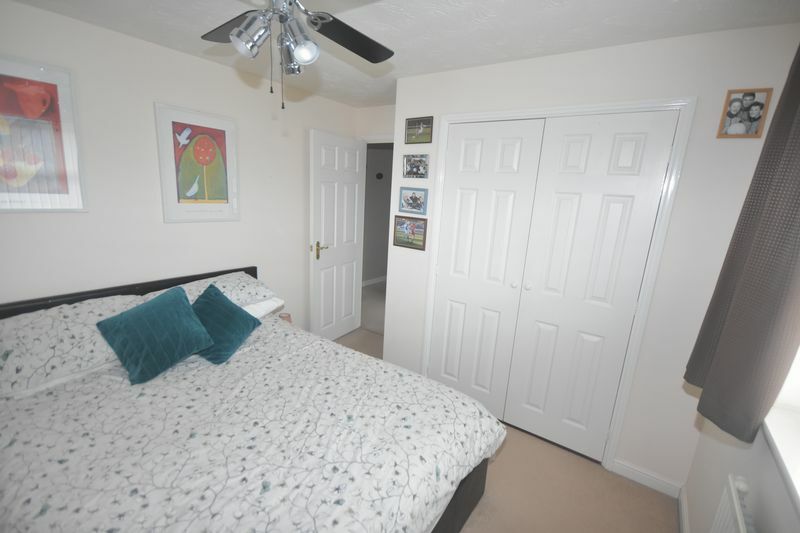 Brunt and Fussell fully recommend an early internal inspection to avoid disappointment. 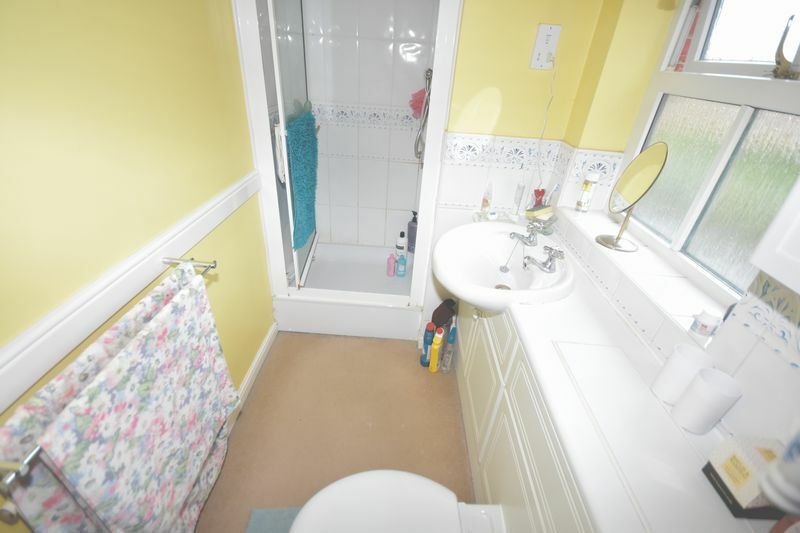 Close couple wc, fitted wash hand basin, tiled splash backs, Oak floor, radiator. 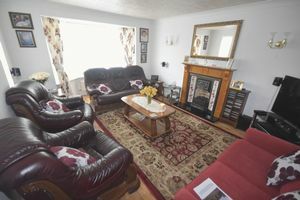 Feature fireplace with gas living flame fire, radiator, Oak floor. 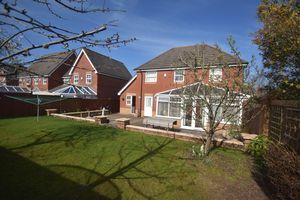 uPVC double glazed and brick construction, power and light, electric radiator, uPVC French and single doors to rear garden. 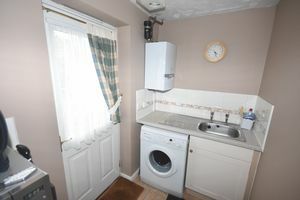 Stainless steel sink unit, base unit, radiator, wall mounted gas boiler supplying domestic hot water and central heating, door to rear garden. 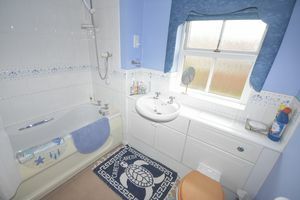 Shower cubcle with mains shower, built in vanity wash hand basin and close couple wc, tied splash backs, shaving point, extractor fan, radiator. 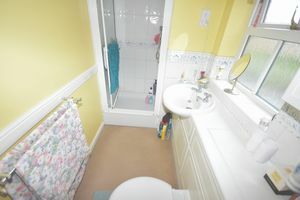 White suite comprising panelled bath with shower over, built in vanity wash hand basin with storage under, close couple wc, tiled splash backs, radiator, shaving point, extractor fan. Tarmac drive leading to the property with fully paved front garden DOUBLE GARAGE two up and over doors, power and light, tap, courtesy door to garden, ample off street parking in front of the Garage. REAR GARDEN Fully enclosed South West garden, principally laid to law with large wrap around patio, pedestrian access to the front of the property.